Same great glue, great new shape! The newly redesigned triangular shape gives crafters the capability to apply glue in hard to reach corners. This fast-drying adhesive bonds paper surfaces permanently, making it ideal for paper collage, photos, ephemera and more. 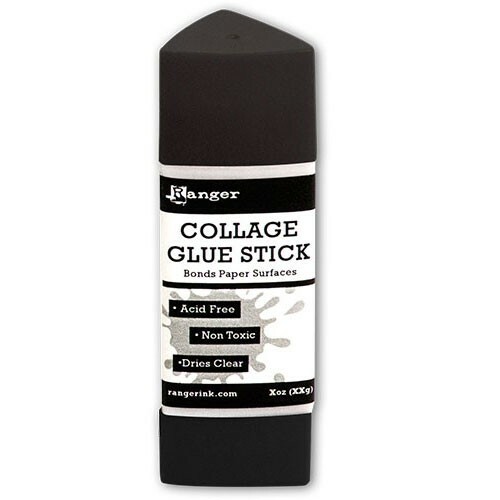 The non-toxic and acid-free Collage Glue Stick dries clear and is great as a mess-free and portable application of glue.